With Moscow providing security to Central Asia, Beijing is free to concentrate on forging a massive trade relationship based on new east-west pipelines and highways. While Xi pursues his new “marching westwards” policy, he defers to Russia on security issues in Central Asia, a region administered by Moscow for about 150 years, until 1991. 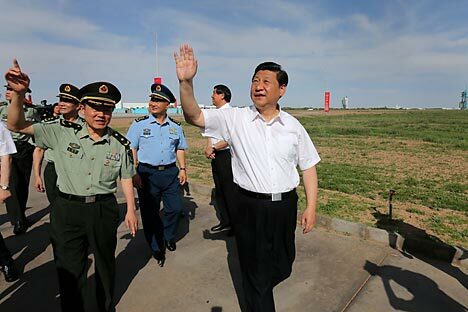 This month, Xi carefully followed protocol, breaking his Central Asia tour with a trip to St. Petersburg to consult with President Vladimir Putin at the Group of 20 meeting. Two days after this meeting, Novatek, a major Russian gas producer, announced that Chinese banks will help finance a $20 billion natural gas project in Russia's Arctic.